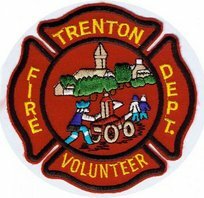 All EMERGENCYS Please Dial – 911 Town Office/Firehouse: 667-7207 Serving the Town of Trenton since 1958 Protecting about 1500 residents in a town of approximately 20 sq. miles. All Volunteer department with 24 members.